Need cash and have a junk car? Your in luck! 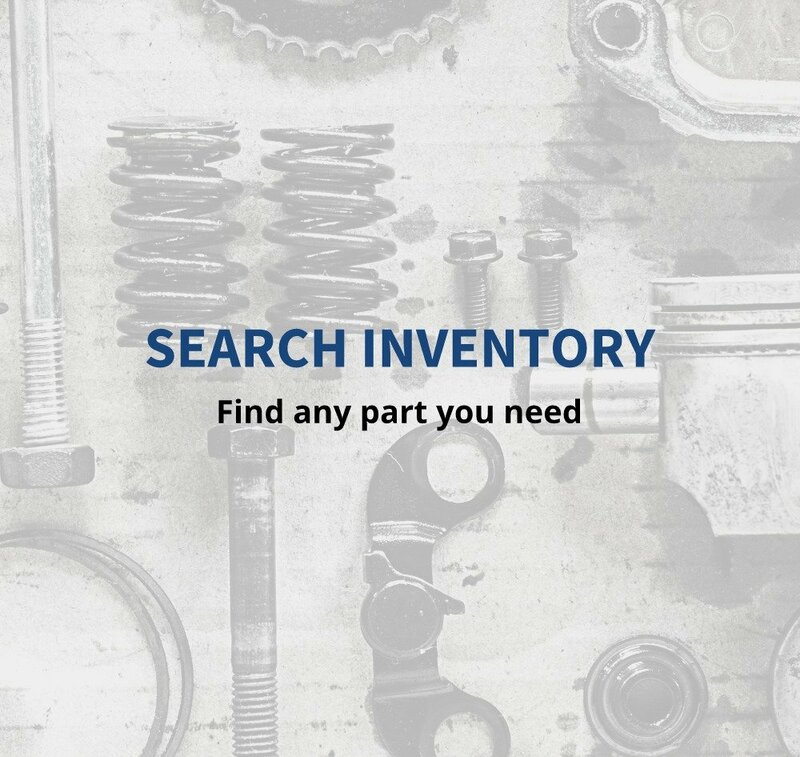 Wrench-A-Part is always paying cash for junk cars. 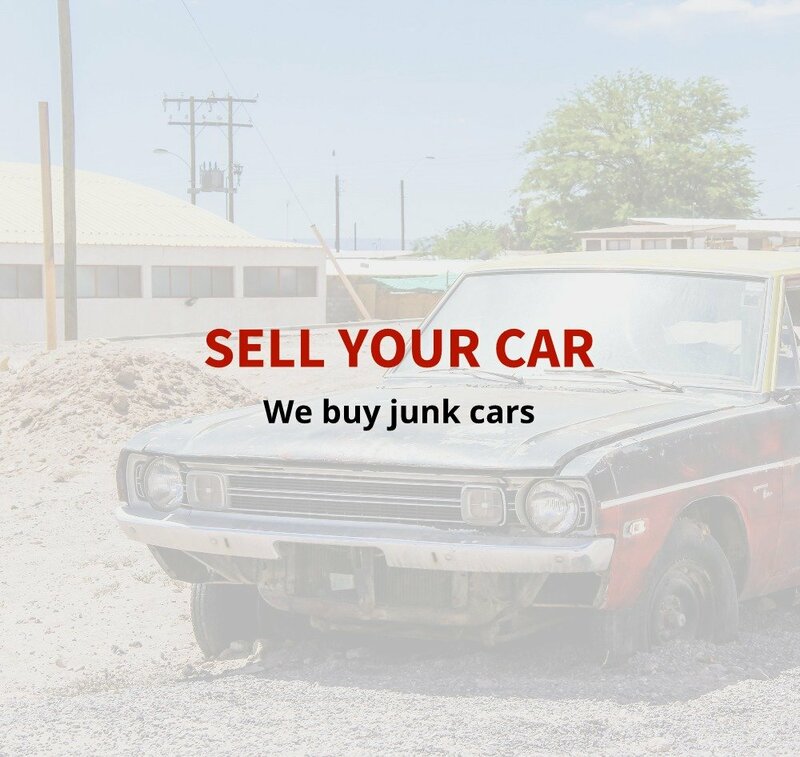 We buy junk cars all across the Austin, San Antonio, Belton, Holland, Lubbock and surrounding areas. If you have a junk car you’re ready to get rid of for quick cash, call one of our specialists and we’ll give you a quote! We’ll ask some basic information on the vehicle and give you a quote that day. If it is a price you agree on we can pick your junk car up as fast as the next day! For all inquiries, a vehicle title is required. 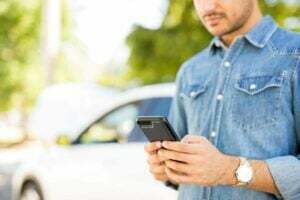 Our staff is ready to answer any questions you have and with some basic information on the vehicle we are able to offer you a quote that day. You can get a quote online or call the number listed below for whatever area you’re closest to. Typically junk cars aren’t in running condition so our drivers will come pick up the junk car or truck wherever you need us to. We offer this service for free. Once you have received a quote and agree to the price we will schedule a day for pick up. Our drivers will trade cash for your junk car and be on our way! You can rest knowing your piece of junk is gone and you have extra cash in your wallet.